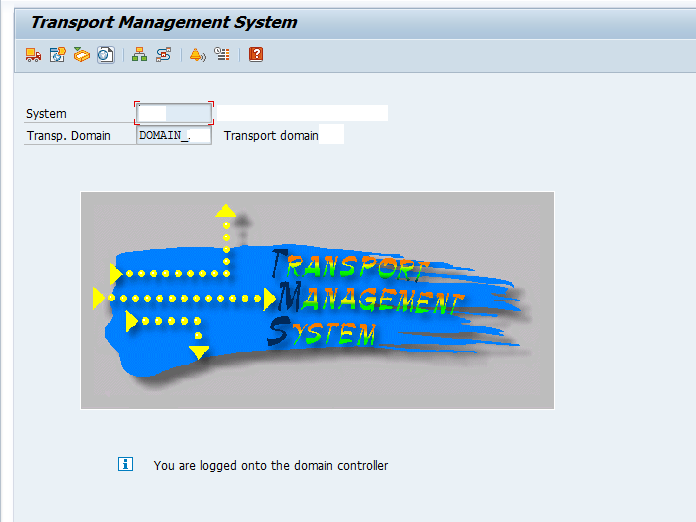 Recently, I faced an issue in Transport Management System related to TMSADM password . In Domain controller, I tried to distribute changes to systems under this controller . But, every time update or distribute configuration failed with RFC error . 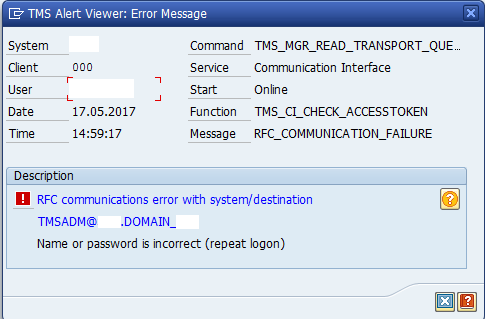 Error was due to wrong password of TMSADM for domain controller updated in RFCs of other system under domain controller. We updated password in RFCs and the RFCs started to work fine. Connection test in Domain controller to other systems was also fine . But issue occurred again when we tried to distribute or update configuration in Domain controller . RFCs were not working again and it was observed that RFC is that other system was changed again . Update or Distribute configuration in Domain Controller and Generate RFC destination in other system were overwriting RFCs in other system . We tried to delete TMS in other system and recreated the TMS. But this method also did not resolve the issue . We also tried to delete RFCs and regenerate them again . But this did not resolve the issue either . We later came to know that TMSADM password in all systems including domain controller was not matching password policy of systems . Also, password of TMSADM in all these systems were different . This method resolved the issue which we were facing .